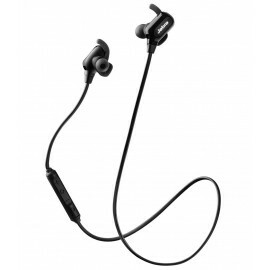 Jabra Elite Sport wireless earbuds feature superior sound quality for music and calls, and advanced wireless connectivity to ensure true performance. 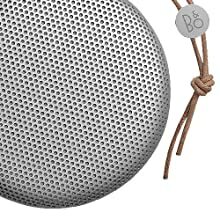 Our intuitive cord-free design includes two microphones in each bud that work together to filter out background noise ensuring that only your voice is heard clearly and with no distraction in every environment. 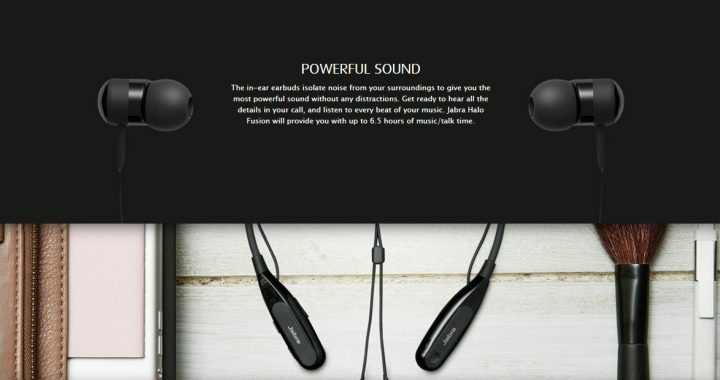 Now with a battery that delivers 4.5 hours of play time, coupled with a portable charging case you have a total 13.5 hours of power at your disposal. 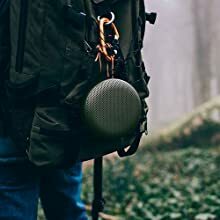 Superior comfort and an always-reliable secure fit is delivered by customizable fitting options that enable all-day use and improve the quality of your sound experience. 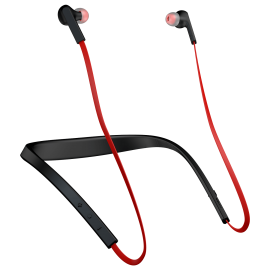 You can achieve a secure fit no matter how vigorous your workout is, and you have the option to wear one or both buds depending on your activity. 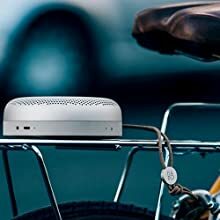 With just the touch of a button you can be more aware of your surroundings with hear through, which conveniently filters in the sounds that surround you. 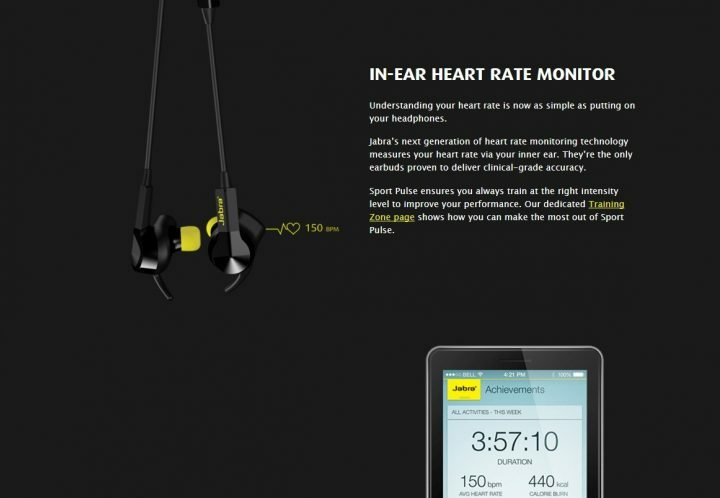 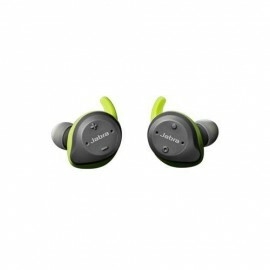 Jabra Elite Sport is waterproof and comes with a 3-year warranty against sweat damage (registration required). 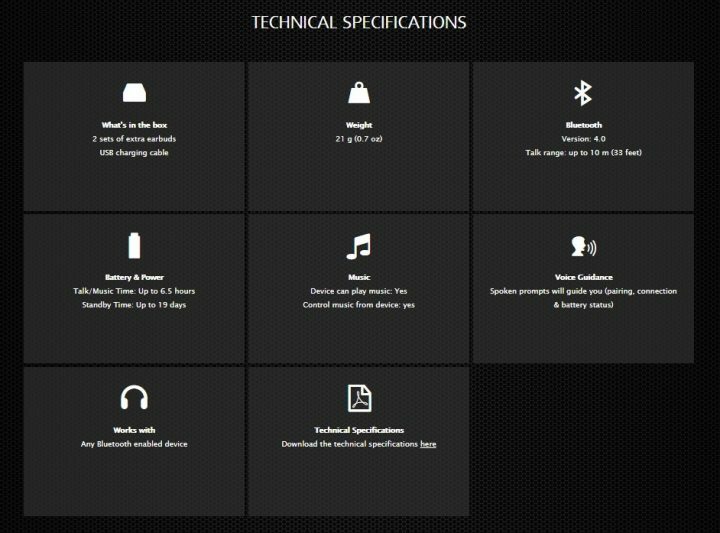 · Music and Calls: Elite Sport is compatible with all Bluetooth enabled devices, including Apple iPhone, Android, and Windows devices. 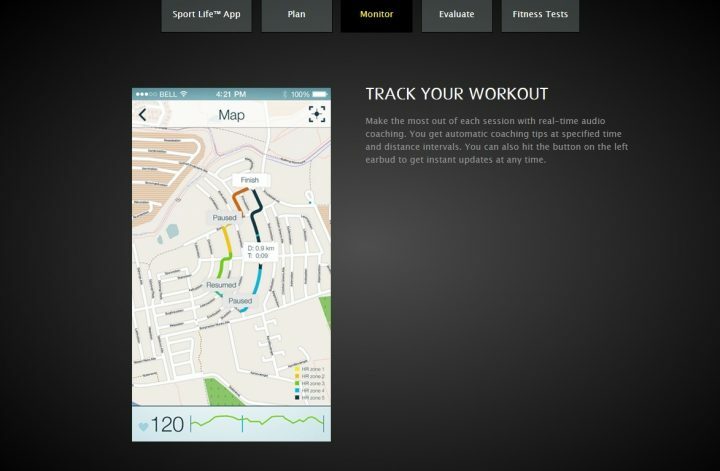 · Performance Tracking: Elite Sport is compatible with Bluetooth smart ready devices supporting Apple iOS and Android. 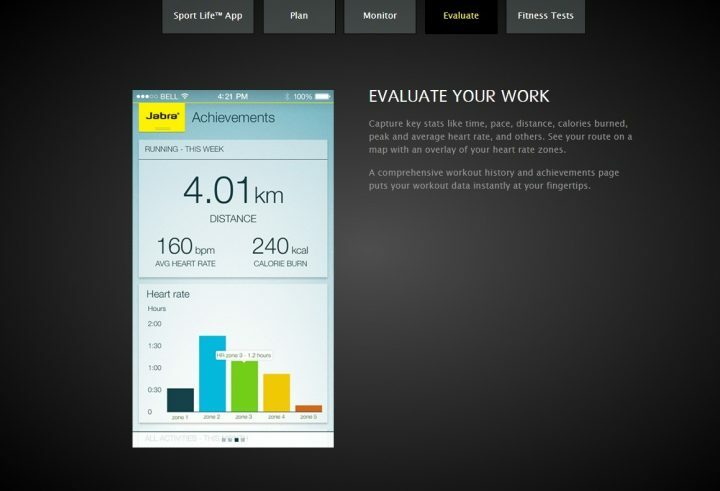 · Jabra Sport Life app is compatible with Android and Apple iOS. 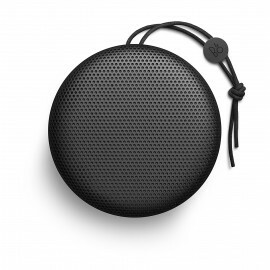 · Music controls: Play, pause, track forward, track backward. 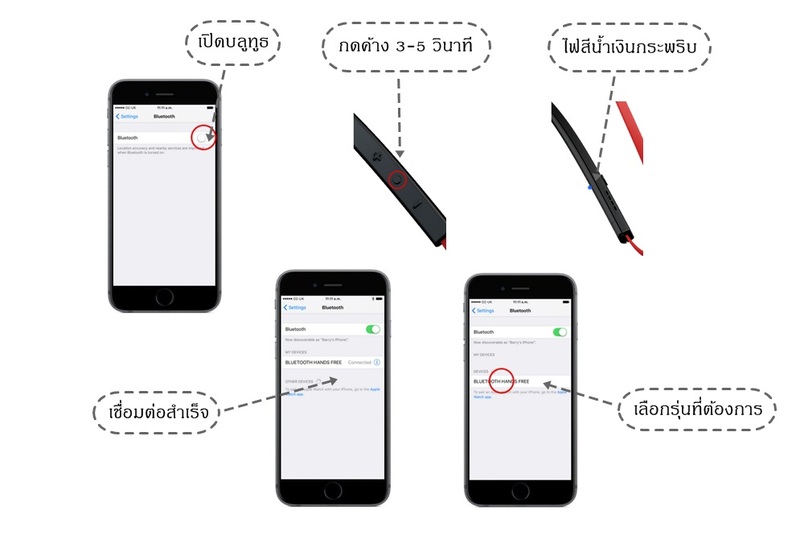 · Calls controls: Call answer, end, reject. BLUETOOTH EARBUDS FOR SPORTSuperior quality wireless sound & callsJabra Elite Sport wireless earbuds feature superior sound quality for music and calls, and advanced wireless connectivity to .. 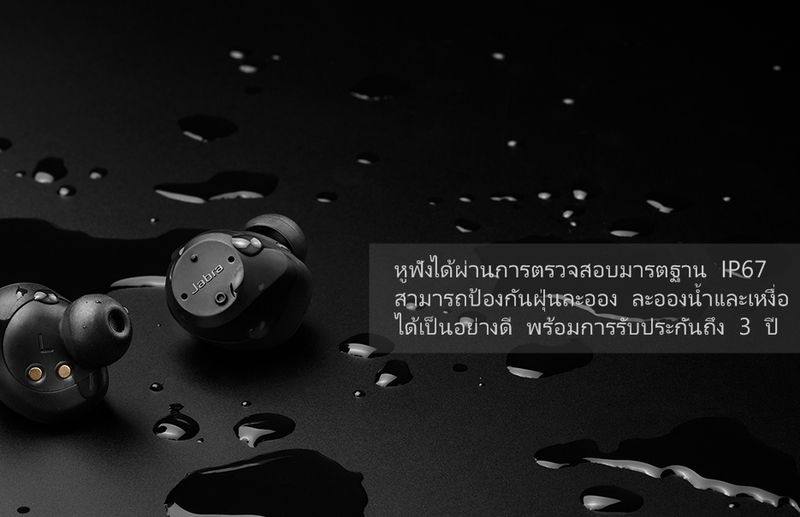 Hear and be heard. 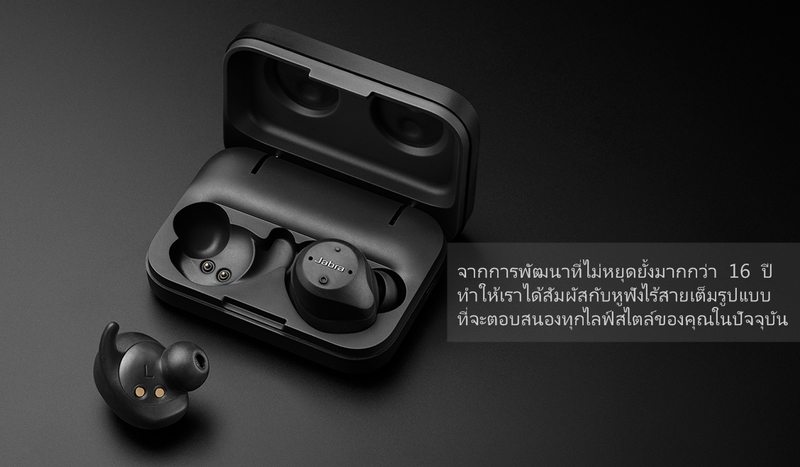 Conversations are made incredibly clear with true wireless earbuds that are proven to deliver best-in-class call performance*. 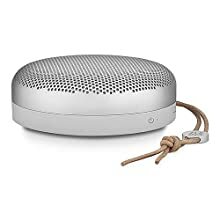 Four-microphone technology gives you effective wind noise reduction* on calls, and advanced speakers that are just 6mm in size let you block out, or let in, ambient sound. 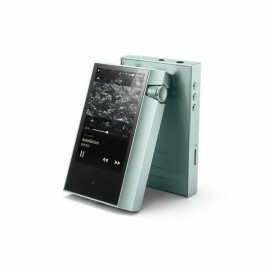 With up to 5 hours of battery on a single charge, and up to 15 hours in total with the included pocket-friendly charging case, your listening needs are met from the start of the day, to its end. 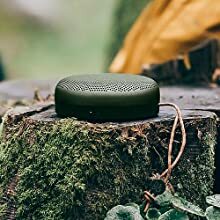 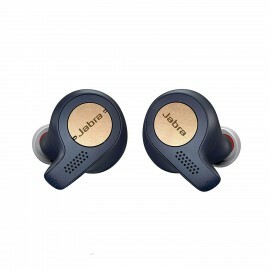 Jabra Elite 65t is a third generation true wireless product, and Jabra has a proven track record of excellent true wireless connectivity. 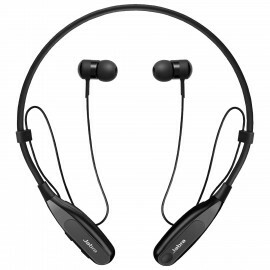 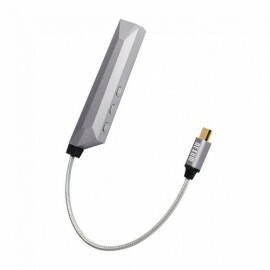 Experience the stability that lets you take calls and listen to music without worrying about audio dropouts. 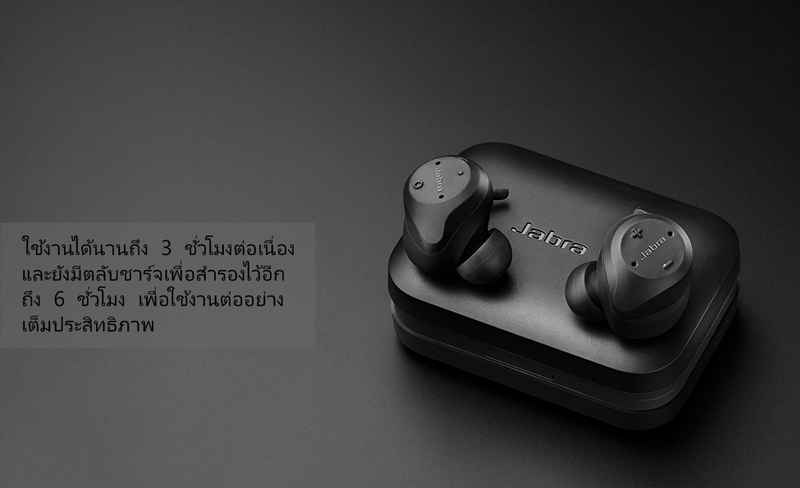 And with Bluetooth 5.0 you can seamlessly connect the Elite 65t to your smartphone. 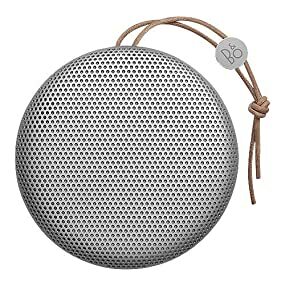 Listen to your music your way. 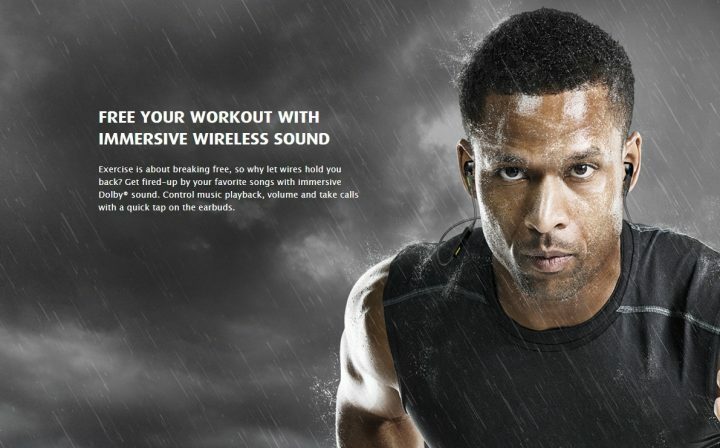 Customize the sound on your true wireless earbuds with a customizable equalizer found in the Jabra Sound+ app. 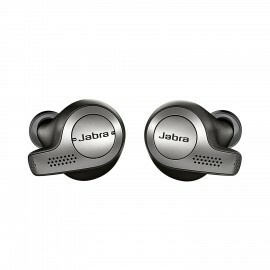 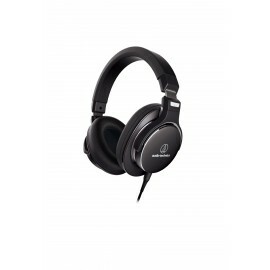 Jabra Elite 65t features an IP55-rated design, and comes with a 2-year warranty against damage from water and dust**. 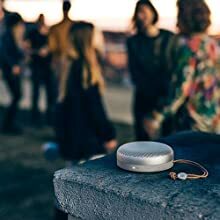 Wherever your day takes you, your activities won’t get in the way of easy, reliable access to calls and music. 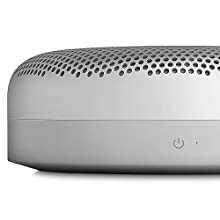 With Jabra Elite 65t you can instantly connect to Alexa***, Siri® or Google Assistant™, allowing you to quickly get the information you need – whether that be setting appointments, finding nearby events, or having messages read back to you. 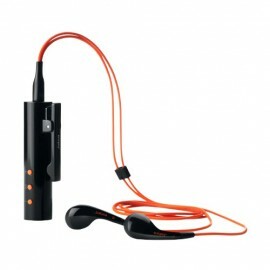 Enjoy an active lifestyle with secure fitting earbuds that provide dependable in-ear stability. 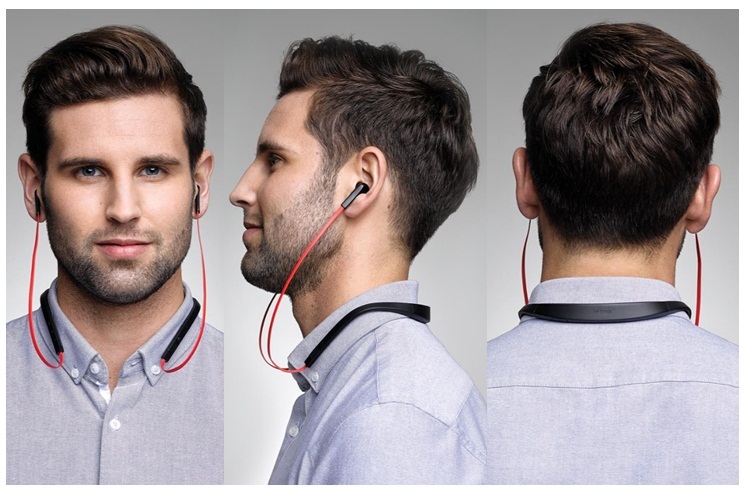 Listen to your music your way. 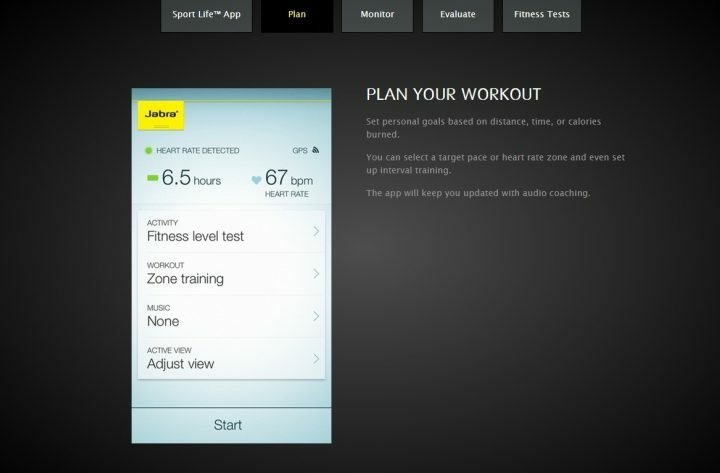 Personalize the sound with a customizable equalizer found in the Jabra Sound+ app. 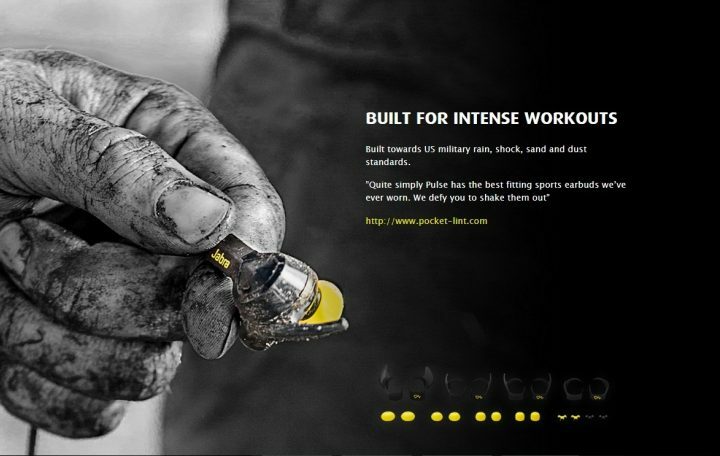 Track fitness and performance with an integrated motion sensor. 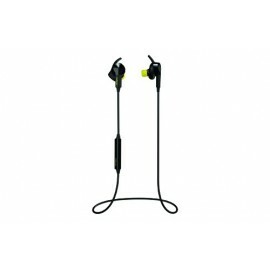 A fit that’s snug and secure Enjoy an active lifestyle with secure fitting earbuds that provide dependable in-ear stability. 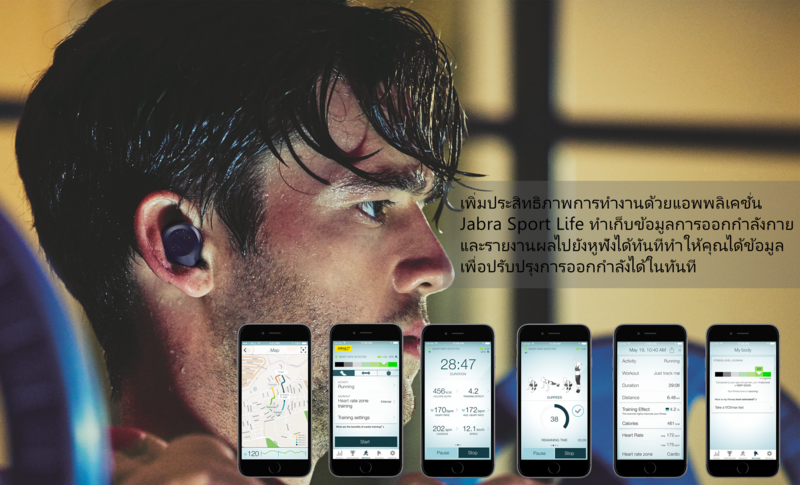 Built for active lifestyles ..
หูฟังบลูทูธ Jabra Elite Sportสัมผัสกับประสบการณ์หูฟังไร้สายเต็มรูปแบบJabra Elite Sport ถูกสร้างขึ้นจากประสบการณ์ 16 ปี ที่คลุกคลีกับการพัฒนาหูฟังบลูทูธมาอย่างยาวนานและต่อเนื่อง เพื่อให้คุณได้สัมผ..
หูฟังบลูทูธ Jabra Halo Freeใช้งานได้ทุกไลฟ์สไตล์และทุกการเดินทางหูฟังบลูทูธรุ่นใหม่ล่าสุดกับดีไซน์ใหม่ที่ให้การส่วมใส่ที่สบายใช้งานได้หลากหลาย ใช้งานได้ต้องเนื่องถึง 5 ชั่วโมง และปรับเปลี่ยนรูปแบ..
Halo Fusionสนุกได้กับทุกสไตล์ที่เป็นคุณ รองรับการใช้งานทั้งโทรศัพท์และฟังเพลงควบคุมการทำงานของเพลงผ่านหูฟังได้สวมใส่ได้แบบสบายๆตลอดวันProduct Featureสำหรับแฟนๆหูฟัง Jabra น่าจะเป็นรู้จักกันด..
หูฟังบลูทูธ Jabra Halo Smartหูฟังบลูทูธที่เข้าได้กับทุกไลฟ์สไตล์ที่ใช่สำหรับคุณหูฟังบลูทูธรุ่นใหม่ล่าสุดกับดีไซน์ใหม่ที่ให้การส่วมใส่ที่สบายใช้งานได้หลากหลาย ทั้งเรื่องการสนทนา ดูหนัง ฟังเพลง หรื..
สีขาวยกเลิกการผลิตJabra PLAY ฟังเพลงและสนทนาไร้สายได้ทุกที่ทุกเวลา Jabra PLAY เป็นหูฟังสเตอริโอระบบบลูทูธประสิทธิภาพสูง มีรูปลักษณ์ที่ทันสมัยและยังทำหน้าที่เป็นรีโมทคอนโทรลให้กับสมาร์ทโ..
What is Bluetooth® wireless technology? 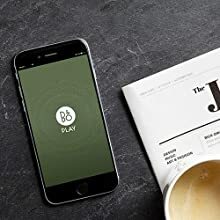 NFC for easy pairing*, answer/end call, reject call, voice dialling*, last number redial*, volume control, track control, play/pause music, + Voice guidance, Dolby sound enhancement via application. 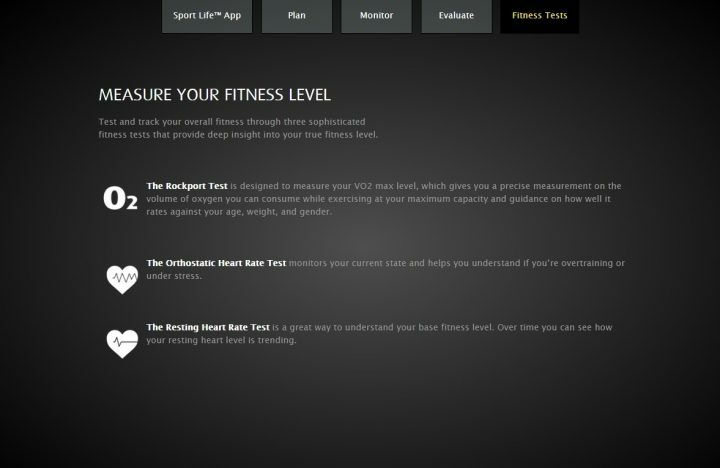 Activity based training, Pre-defined Training programs, Interval training, Zone training, Target pace training, Measuring time, Consumed calories, Distance, Speed, Pace, Heart Rate, Heart Rate Zone, Work-out start, end, time, consumed calories, Distance, Speed, Pace, Heart Rate, Heart rate Zone, Goal Achievement notification. 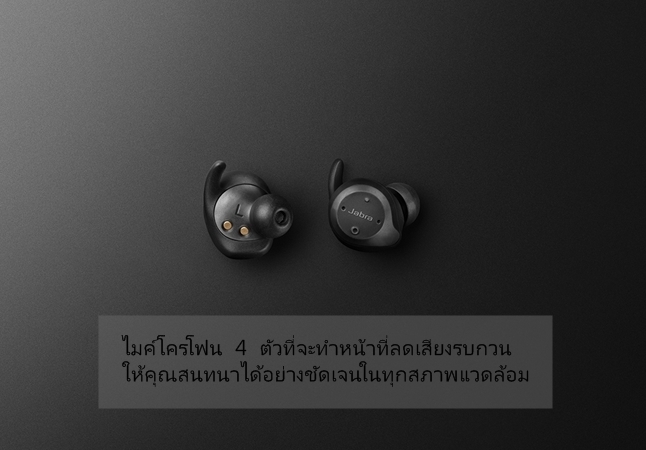 Jabra Sport Pulse Wireless earbuds, 4 sets of EarGels, 3 sets of EarWings, 1 fitClip, 1 USB cable, 1 QSG, 1 warranty leaflet,1 warning leaflet, 1 register paper, Jabra Sport Life application. 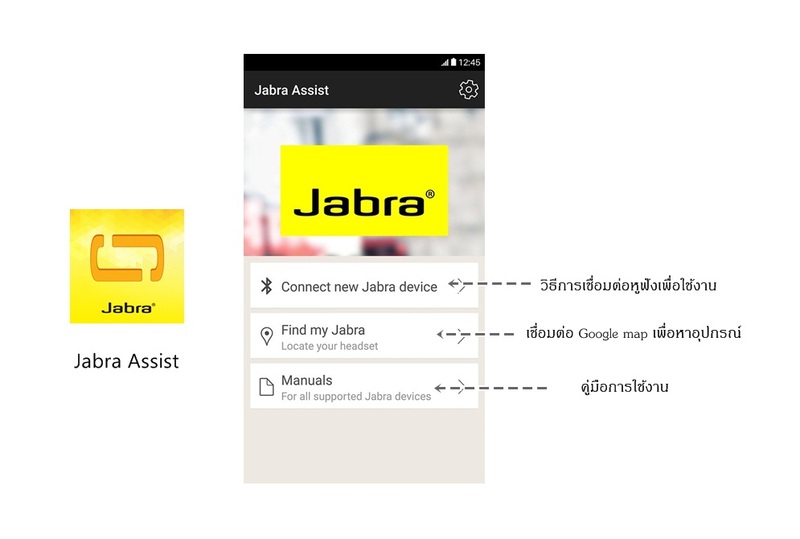 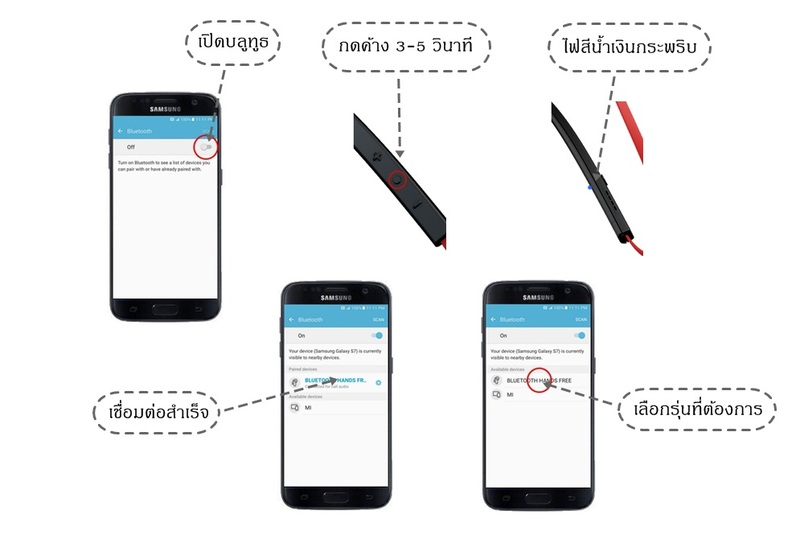 ค้นพบศักยภาพของร่างกายและหัวใจวัด Heart rate พร้อมประมวลผลด้วยเสียงใช้งานร่วมกับ App Jabra sport lifeแปลง Heart rate ให้เป็นข้อมูลที่เป็นประโยชน์สำหรับคุณProduct Featureรู้จักหัวใจตัวเองให้ดีขึ้น..